Nintendo expose more gameplay footage for Luigi's new standalone Side scroller adventure, Super Luigi U. The E3 trailer shows off some more of the 80 stunning courses and multiplayer gameplay featuring the toads and new character Nabbit. 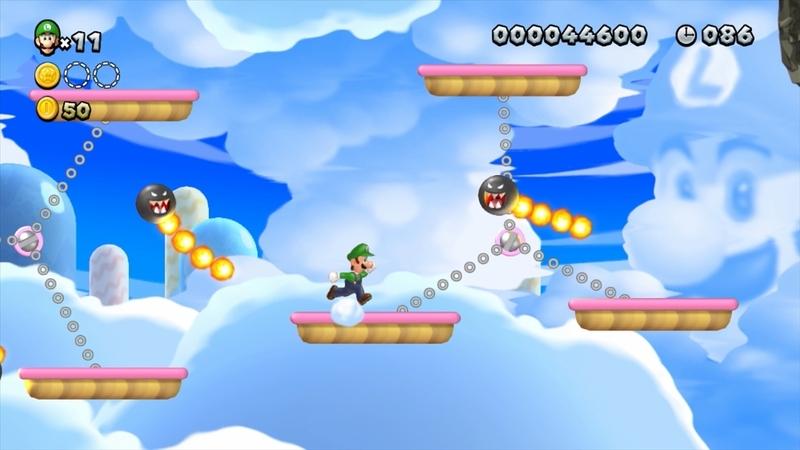 Luigi's new game is looking well polished so far but the only problems that arise are characters, yep. Everytime Nabbit, Peach and the toads are shown, the same questions arise like, why not Daisy? Why no Waluigi? Either way apart from those major flaws this title is looking good, check out the trailer below. Mario﻿ is obviously busy dominating at the Smash Bros tournament.